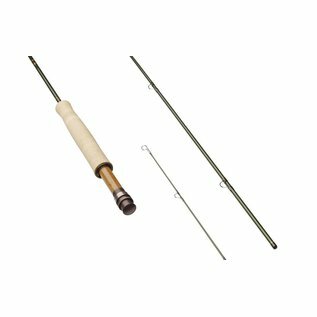 SAGE Dart - Tight Lines Fly Fishing Co. Size: * 7' 6" 0 Wt. 3 Pc. 7' 6" 1 Wt. 3 Pc. 7' 6" 2 Wt. 3 Pc. 6' 6" 3 Wt. 3 Pc. 7' 6" 3 Wt. 3 Pc. 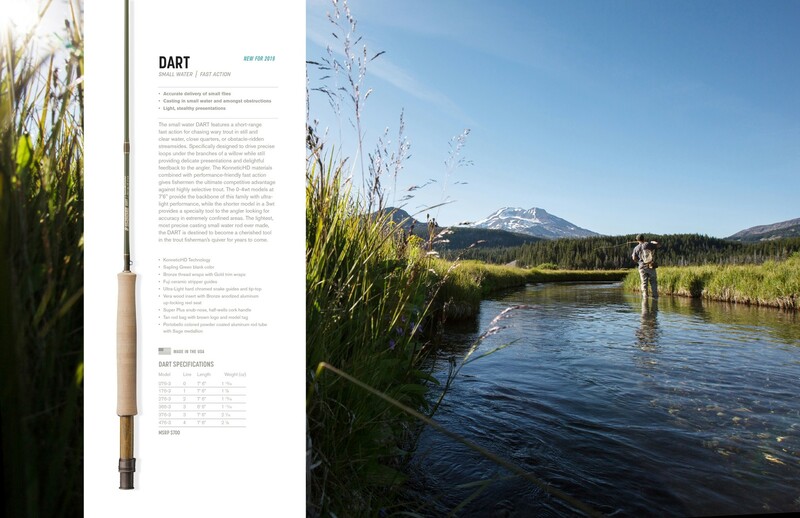 The small water DART features a short-range fast action for chasing wary trout in still and clear water, close quarters, or obstacle-ridden streamsides. Specifically designed to drive precise loops under the branches of a willow while still providing delicate presentations and delightful feedback to the angler. The KonneticHD materials combined with performance-friendly fast action gives fishermen the ultimate competitive advantage against highly selective trout. 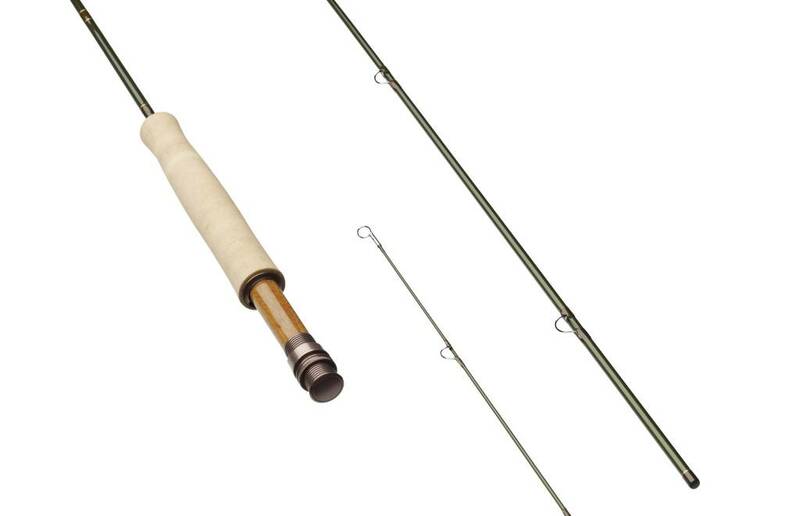 The 0-4wt models at 7'6" provide the backbone of this family with ultra-light performance, while the shorter model in a 3wt provides a specialty tool to the angler looking for accuracy in extremely confined areas. 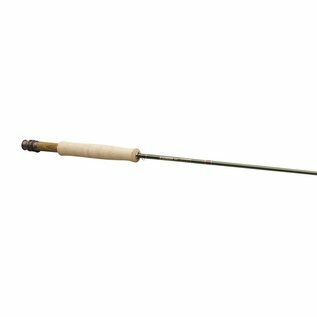 The lightest, most precise casting small water rod ever made, the DART is destined to become a cherished tool in the trout fisherman’s quiver for years to come.